DP coming at you this November in Allston. 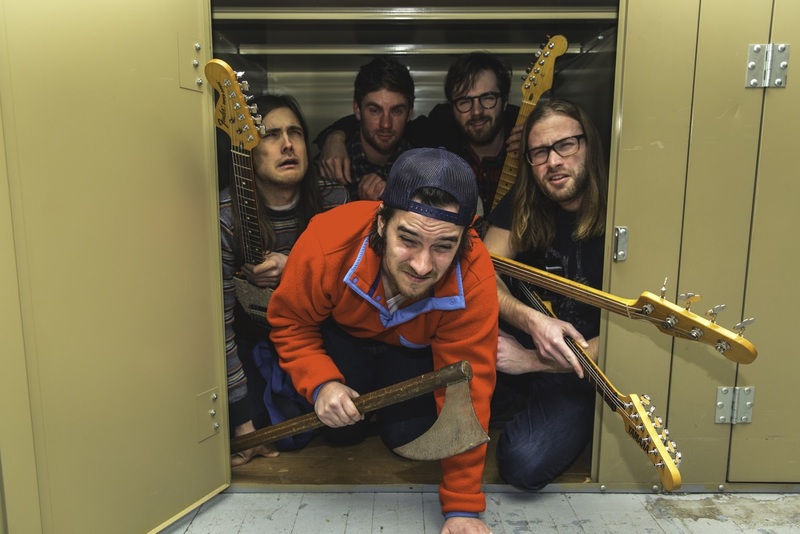 Boston music blog Allston Pudding presents three nights of wonderful rock and roll with Nashville, Tennessee's Diarrhea Planet (Infinity Cat Records) at Great Scott in Allston on November 13th - 15th. Tickets go on sale Friday, July 24th. Hands down, one (or 3) of the best live shows you'll go to this year.